Did you know that Help Moving has one of the highest take-home rates of any category on TaskRabbit? In fact, Taskers can make up to 10% more in Help Moving than their other categories. Interested in adding the Help Moving category to your Tasker profile? 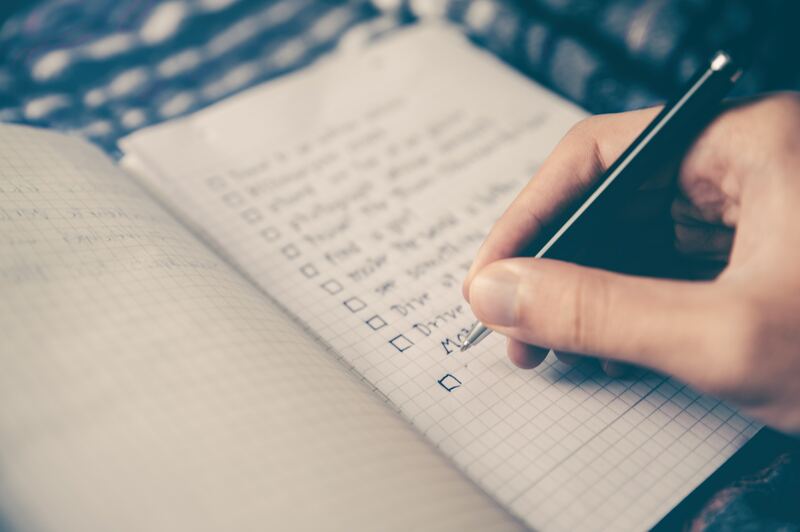 We’ve put together some important checklists to help you get started! While you should always prioritize Clients, this is especially true in the Help Moving category. Not only are Clients busy during a move, but they’re also trusting you to handle and transport their personal possessions. What are the pickup and drop-off locations? What is your estimated start time and end time? Will you need a truck for this task? How large are your items? Is this a two-person task? Are there any stairs I’ll have to navigate? Or is there an elevator? Furniture Dolly: This will be the best investment you make in the Help Moving category. A dolly will enable you to move large, bulky, and heavy items for your Clients. Ratchet Straps: Use these to make sure all furniture is securely placed in the moving truck and on the dolly. Moving Blankets: Use these to wrap furniture, dressers, TVs, and more. Moving Gloves: Wear specialty gloves to get a better grip on furniture and to prevent injury. Stair Climbing Dolly: This tool can be used to move large pieces of furniture up or down stairs easily. Pickup Truck: Having a truck is extremely useful to be successful in the Moving category, especially in large cities where most people do not own their own trucks. Tool Kit: Bringing along basic tools to help disassemble furniture is an easy way to “wow” Clients. Taking legs off of couches and tables will make clearing doorways much easier! Measuring Tape: You can measure the dimensions of the doorway/hallways prior to lifting furniture to know what will and will not fit. Box Cutter: This can be a useful tool, particularly when unloading furniture. Use it to cut through cardboard, plastic wrap, etc. Just be careful not to cut into any of the items you have moved! Tarps: These are incredibly useful to keep furniture dry if you’re moving in the rain. Plastic Wrap: This is a multifunctional tool that can be used to wrap dressers and prevent drawers from opening while moving. Still have questions about our Help Moving category? Head over to our Learning Library to learn even more. Perfect idea for stair climbing dolley and very affordable. Thanks for the tips.